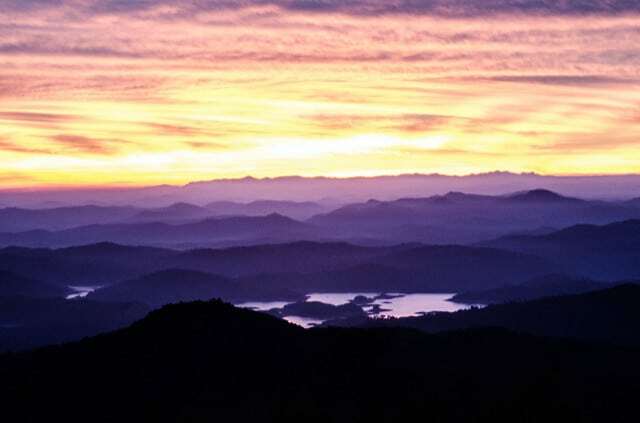 It is a mountain peak and a natural heritage site of the state. Renowned as the 10th highest peak in Karnataka, Kodachadri can also be seen from the Kollur Mookambika Temple. There are grassy hillocks and high elevations that truly make it the crowning jewel of the Western Ghats. It is surrounded by dense forests which house many unique plants and animals. In fact, these forests are rich biodiversity regions which are home to many endemic species of flora and fauna. There are many beautiful and unique animals and birds that you can spot here, such as the Indian Rock Python, the Langur among others. It is also one of the places in Shimoga which has kept its history intact. If you can undertake a trekking to the peak, do so as there are many historical structures that will take you back to centuries. 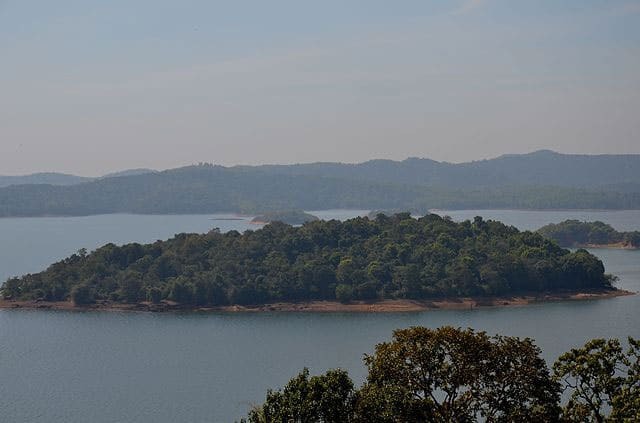 If you wish to experience the life at Shimoga, you should head to Honnemaradu, a lively town which appears to be a shy place as it is hidden behind the rambling basins of Shravathi River. It is a beautiful town with lush green plants and trees and a great place to just spend your time looking at the greenery before you. It is definitely one of the most beautiful and under-rated tourist destinations of Shimoga. The waters of the river flow calmly as if it does not want to disturb the sleepy yet gorgeous town. If you wish to experience nature in its purest form in Shimoga, Honnemaradu is the place to be. One of the highlights of Honnemaradu is the lake, with the same name as the town, from where you can witness one of most arresting and spectacular sunrise and sunset. Honnemaradu is for everyone, children to adults to senior citizens. Those who wish to spend a quiet time enjoying the nature can do so or those who are the adventurous type can participate in some great adventure sports such as kayaking, canoeing, rafting and more. There might be hardly anyone who will dislike waterfalls. In fact, to experience nature in the most unadulterated form, you have to be near a gushing waterfall, surrounded by thick greenery. If this is your idea of experiencing nature as well, then the Jog Falls at the Sagar Taluk in Shimoga is what you should visit at least once. What makes Jog Falls all the more unique is the fact that it is the second highest waterfall in India and truly majestic. It falls from a height of 253 ft, which is a sight to behold. Its origins are from the Sharavathi River. 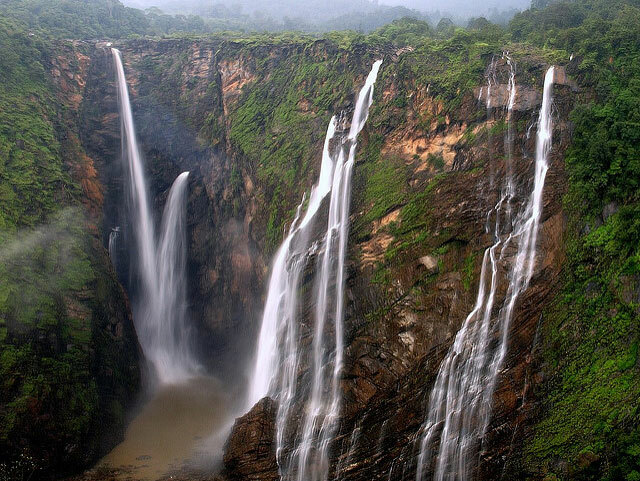 In fact, the Jog Falls are made up of four diverse falls, namely, Raja Falls, Rani, Rocket and Roarer Falls. There are two points from where you can view the enchanting Jog Falls, both on either sides of the Falls, for which you have to go down 1400 stairs. The dense flora that surrounds the Jog Falls gives it a perfect background and makes it all the more stunning. Have you ever seen a painting or a picture of any structure right amidst nature? You might have in books or paint books, but if you visit Kundadri, you can actually see that yourself. Kundadri is a beautiful hill or rather a rock structure perched at around 3,200 feet above sea level in the Theerthahalli Taluka. A grand Jain Temple believed to have been built in the 17th century, adds to its beauty, as if a crown on it. Kundadri Hill gets its name from a Jain priest by the name of Kundakunda Acharya, who is believed to have undertaken a rigid penance here. It is a cool place and offers a great view of the surroundings. The Jain Temple is visited by many pilgrims throughout the year but it is in January that the temple attracts many visitors from all over the country and outside as Makar Sankranthi is celebrated here. There is a tar road and you can take your vehicle to the hill. Since the road has beautiful green trees and valleys on its sides, a trek to the Hill is what you should undertake to experience the nature and to take in its beauty. In the beginning, you may find it a bit of a challenge to trek but as you go forward, the scenic surroundings will welcome you and you will find each step a step into the astonishing nature. 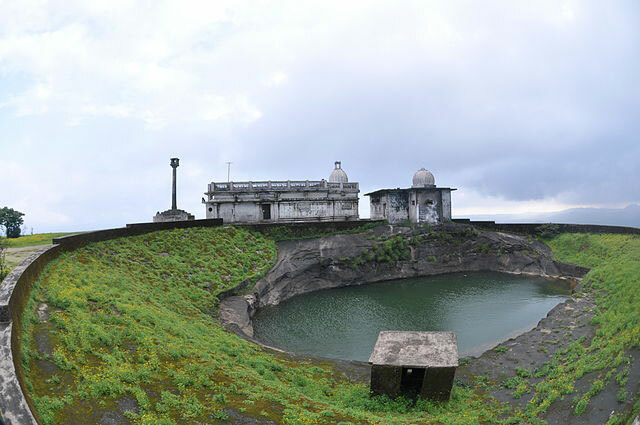 The best part about visiting the Kundadri Hill is that it is a great destination at any time of the year. It is actually an elephant camp where you can see the grand elephants having a leisure day. It is also a resting place for these animals as mahouts from nearby regions bring them to the camp so that they can enjoy a delicious snack and take a dip in the cool waters of Tunga River. To see elephants playing like children and splashing water all around is a sight to behold. The Sakrebailu elephant camp is open only for few hours in the morning, from 8 to 11 am. If you wish to see the elephants bathing in the river, you should reach here early, before 9 am. 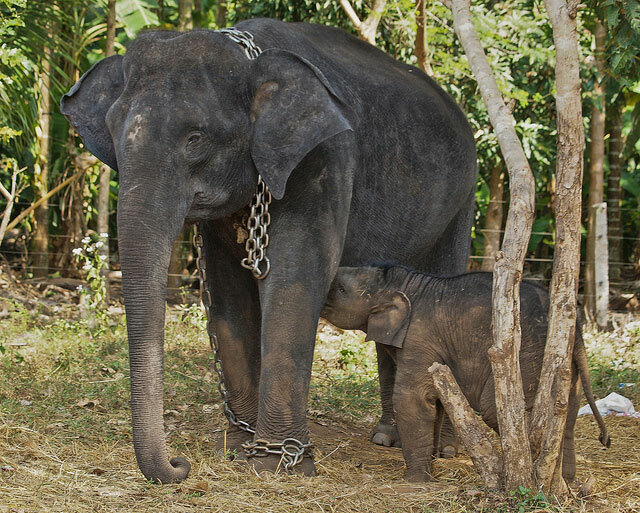 You can either hire a cab or take a local bus to reach the elephant camp from Shimoga.